If you're anything like me, you most likely care about your kid's OOTD and your Instagram feed is full of snaps of his/her latest #OOTD. After all, who wouldn't care about how our kids look and what clothes they wear. However, what many parents don't realize is that kids have their own unique style and individuality. That is why we need to build our kids' confidence by supporting their own unique style. My fashion-forward daughter loves to shop and pick her own clothes. So imagine the level of excitement when we received an invite to attend Swag Junior's "The Revolution of Cool" party, which happened last October 19 at One Shangri-la Place. 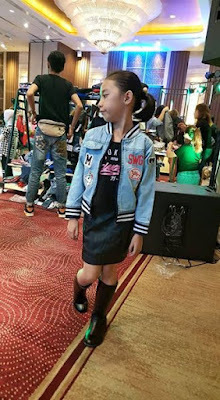 Swag Junior is a fashion street wear brand for kids that presents itself as a contemporary yet comfortable alternative to typical children’s fashion. Inspired by one of the world’s most distinct fashion meccas, Japan, Swag Junior's collections are a perfect fit for every personality to help kids conquer adventures. 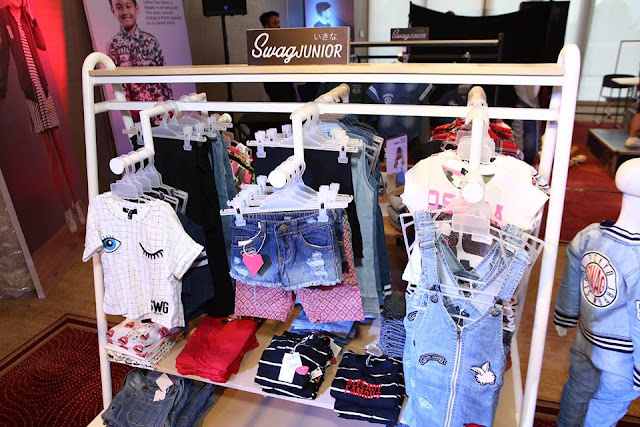 I'm glad Swag Junior has brought their one-of-a-kind aesthetic to Manila. 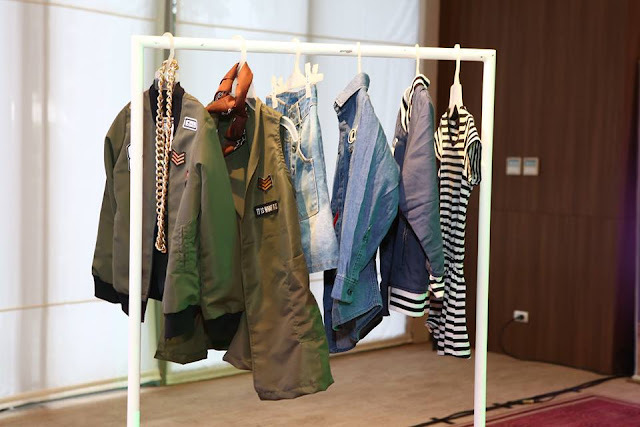 I loved the quality of the fabrics; it was very comfortable with its fun, cutting-edge, and trending styles. Did I mention that aside from super cute graphic tees, jumpers, ripped denim, they have bomber jackets too? I love how these Swag Junior pieces enhanced the whole look and made every kid’s outfit on point. Perfect for our kid's fashion forward click! Kids will be kids after all, and there’s no denying that Swag Junior’s apparel are made or kids who strive to be on the go without foregoing their personal style. Can you say game changer?! During the event, we were asked to shop and dress our kids with the most SWAG outfit. There was a DIY booth where we got some pins and patches for Maia's denim jacket. Nothing spells fly with these cool kids on a mission. 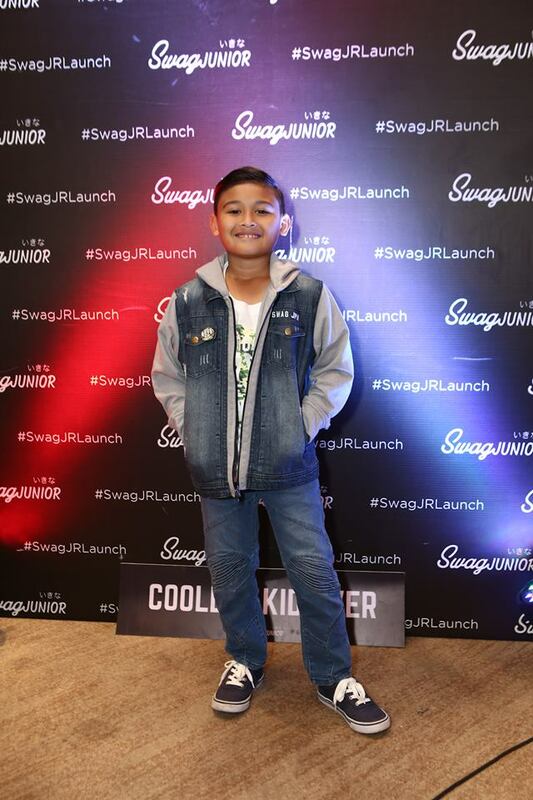 We enjoyed watching the fashion show featuring Swag Junior's brand ambassador, Nathan Pratts. He got some serious swag and he doesn't even have to try so hard. It’s always fun shopping for my kids and dressing them up! 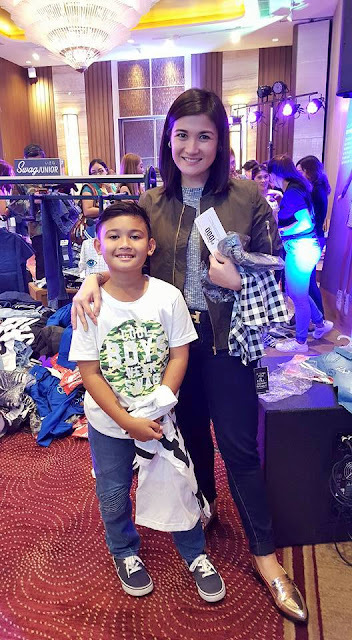 Maia had a blast and we went home with some clothing pieces that will definitely complete her next OOTD post. I bought a few more tops and a jumper for Maia's outfit, and I just love how it all turned up. 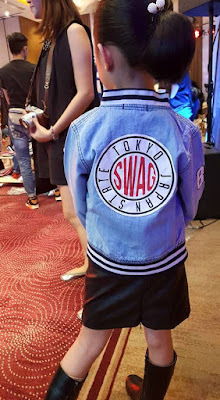 Swag Junior Boys (Ages 5 to 12) can be found at the following The SM Store branches: Megamall, San Lazaro, Bicutan, Iloilo, Cebu, Las Piñas, Harrison, Lucena, and Southmall. 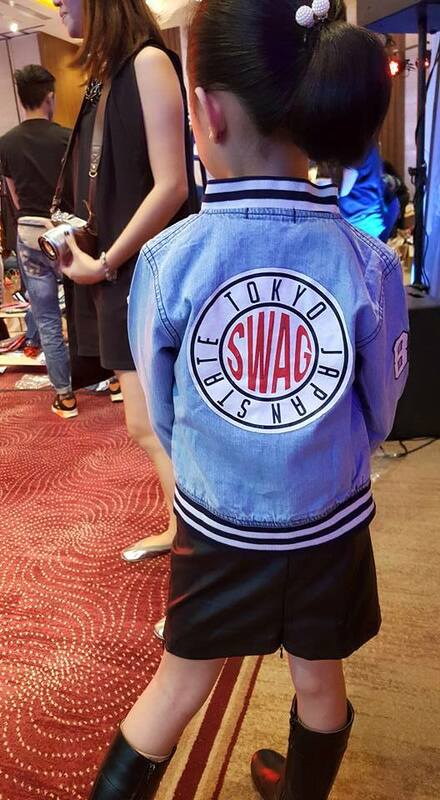 Swag Junior Girls (Ages 5-12) can be found at Bicutan, Iloilo, Lucena, Harrison, Bacolod, Las Pinas, Southmall. 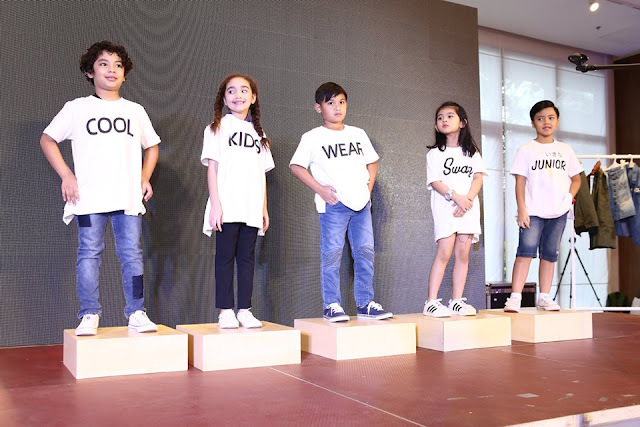 And Swag Junior Infants/Toddlers (Ages 1 to 4) can be found at Bacoor, Cebu SRP, Megamall, Makati, North Edsa, Pampanga, and Tarlac. For more details, like Swag Junior on Facebook and follow @swagjuniorph on Instagram. Happy Shopping!